Nintendo has released the newest update for the Nintendo Switch which brings the system to version 4.0.0. The updated brings with it the ability to record 30-second video clips and share in game videos. To capture video in compatible games, hold down the capture button during gameplay. This will create a video clip of the last 30 seconds. You can then view the saved videos in your album, trim the beginning and end of each clip, and post videos to your Facebook page and Twitter feed. A pre-purchase option is also available for certain games on Nintendo eShop for Nintendo Switch. This option also lets you pre-load the digital version of a game to your device. 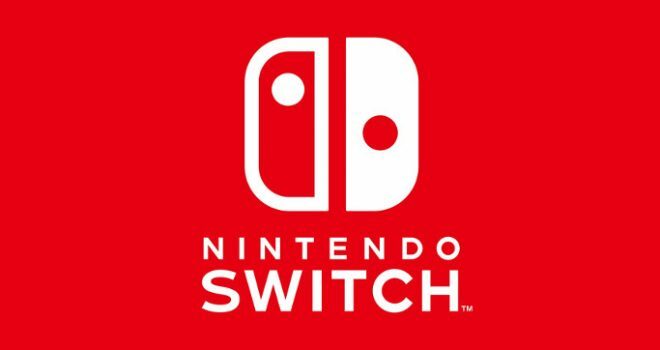 If your Nintendo Switch is connected to the internet, it will download the update automatically. You can also start the update from the System Settings menu. I've been playing Nintendo all of my life and have had virtually every Nintendo console ever made. I'm a little bit Nintendo-centric but I'll still bring you a helping of other gaming goodness too. You can also Check me out on Miiverse too.